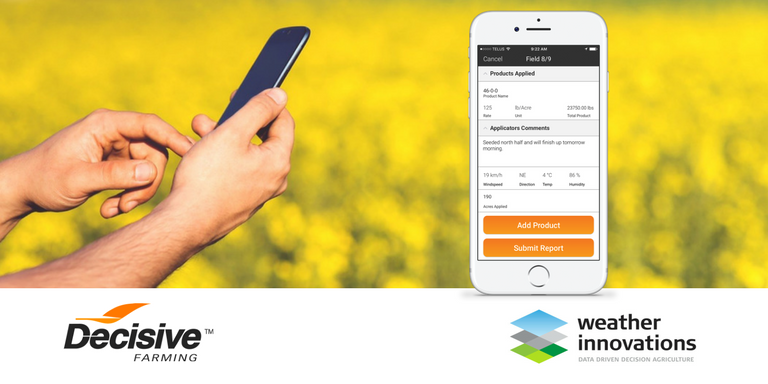 Growers, ag-retailers, and agronomists using the Croptivity crop scouting solution can now access a suite of new tools available in the latest release of the mobile app for Apple iOS and Google Android devices. Croptivity automatically pulls current and local weather data into products applied records. This functionality is powered by Weather Innovations’ vast array of weather stations. 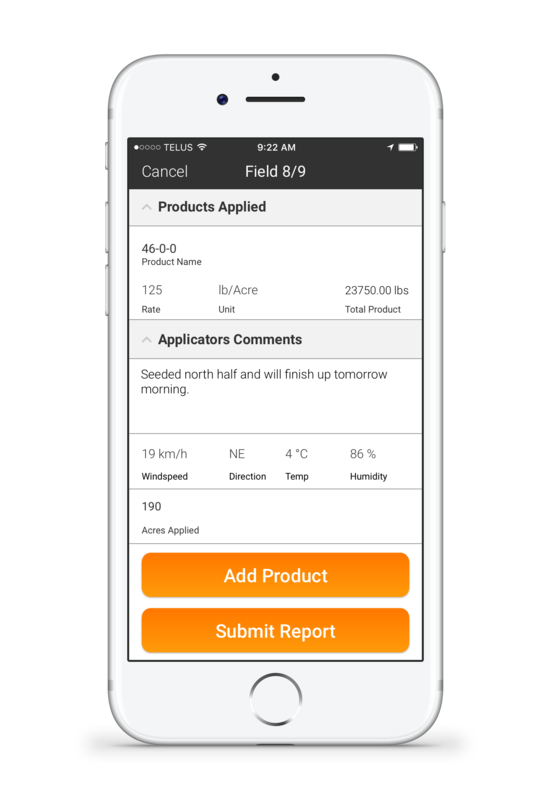 The Croptivity mobile app and Decisive Farming’s My Farm Manager web software simplifies and improves the creation and tracking of scouting reports and product recommendations, and as-applied records. The farm’s team stays accountable, and all records are available for traceability reporting, team education, and better management of weed resistance. Weather data is one example of how Decisive Farming is forming strategic partnerships to help growers achieve results in precision agriculture, crop marketing, and data management on a single platform. Weather Innovations develop innovative and turnkey monitoring, forecasting, and data-modelling applications for use across a number of agricultural crops. With a multi-disciplined approach, Weather Innovations connects to innovative research and brings the best and highest quality data and information into practice for site-specific application and ease-of-use at the farm level. Weather Innovations products and services provide decision-support for disease, insect, frost, soil moisture, nutrient, harvest timing management and much more. Croptivity users are encouraged to update their phones and tablets with the latest Croptivity app to unlock the latest features.